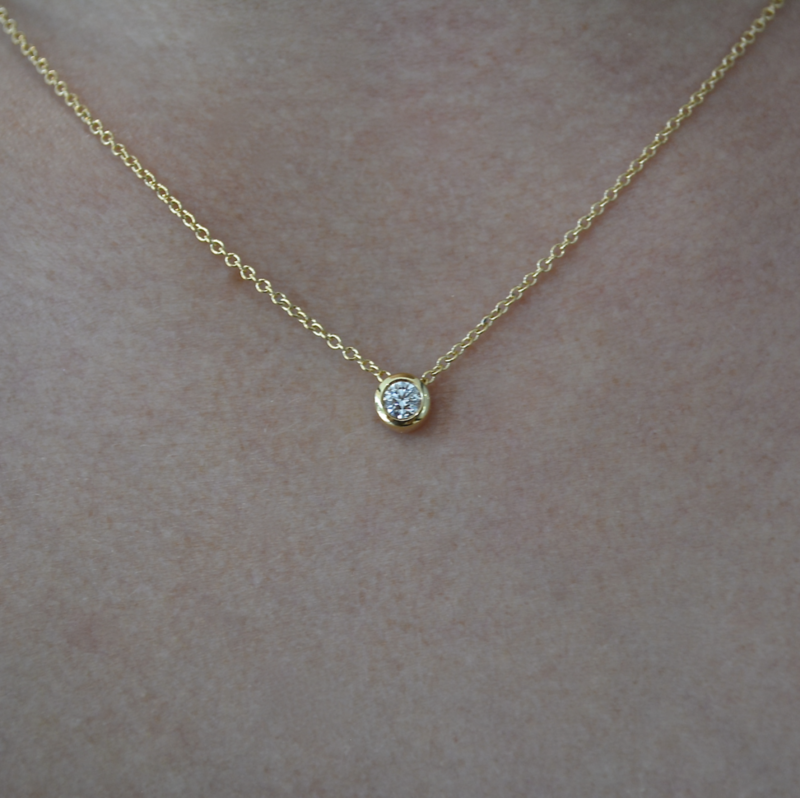 The perfect pendant for every occasion. 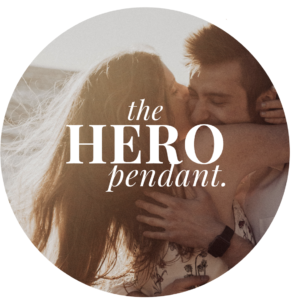 The pendant that will allow her to take a piece of you with her everyday. Choose from two diamond sizes or add some colour with a Blue Topaz. 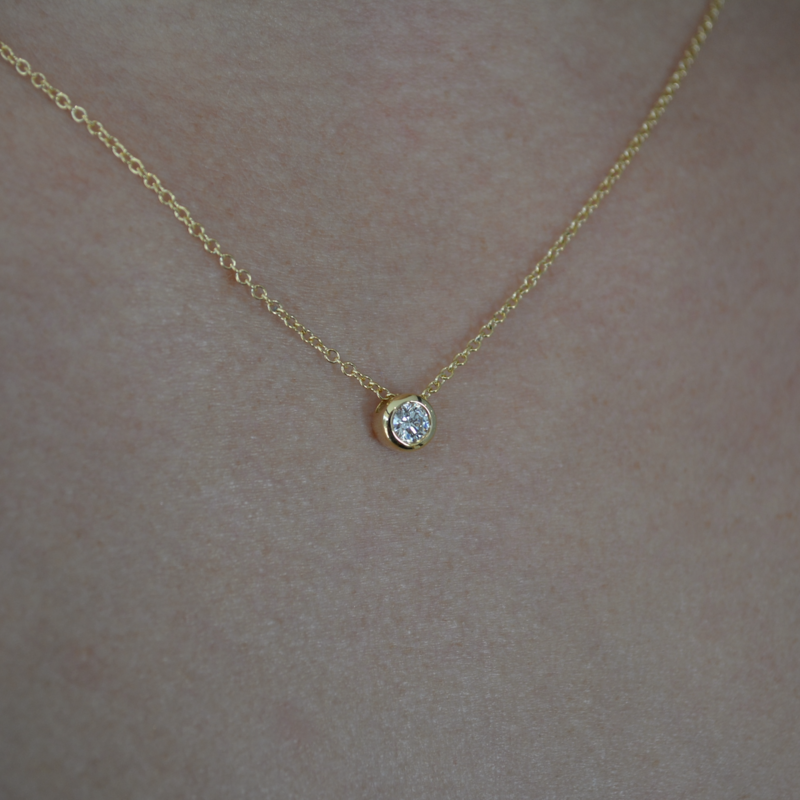 All pendants come complete with 9ct Gold Trace Chain (as pictured). Available in 9ct White, Rose or Yellow Gold to suit her style. Custom Made and delivered to your door in 5-7 days. Blue Topaz measures approx 2.50mm. Both Diamond sizes feature F-G/SI Round Brilliant Cut Diamonds. 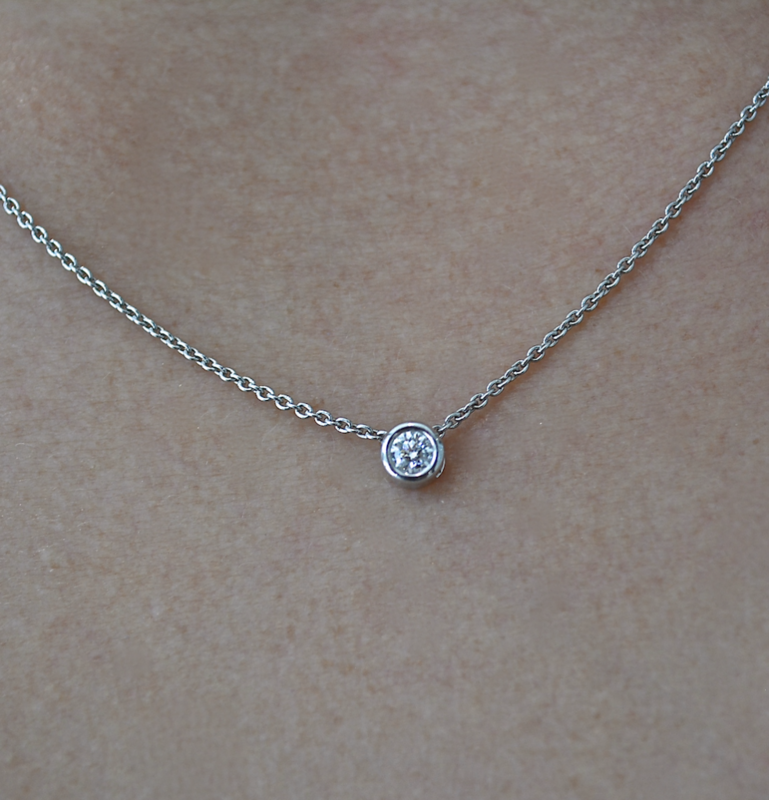 All options include 9ct approx 42cm Trace Chain. © Copyright 2019 Pure Envy All Rights Reserved.